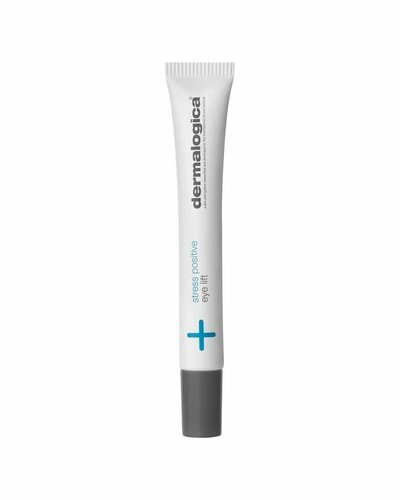 Softens lines around the eyes and mouth directly. 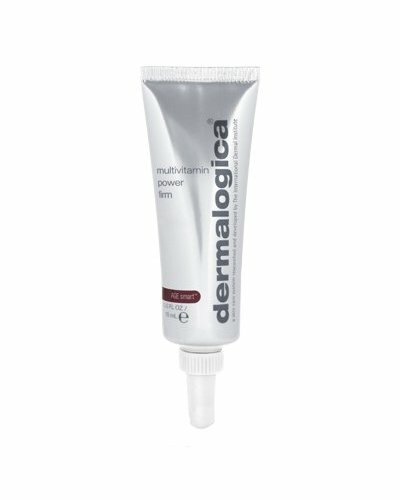 Anti-ageing lip and perioral treatment smoothes the appearance of laugh and feather lines while you sleep. 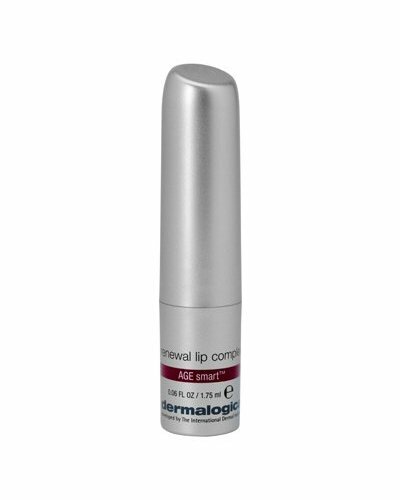 Moisturising daily lip treatment helps smooth and restore. 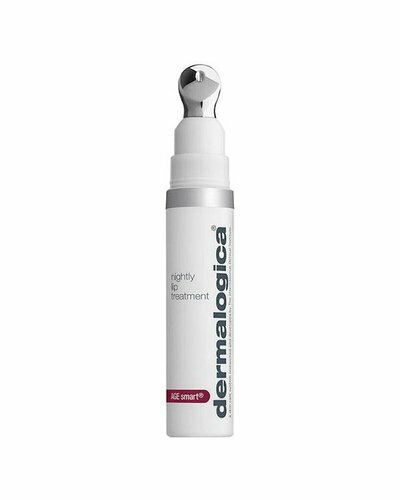 Intense skin firming formula that stimulates cell renewal. 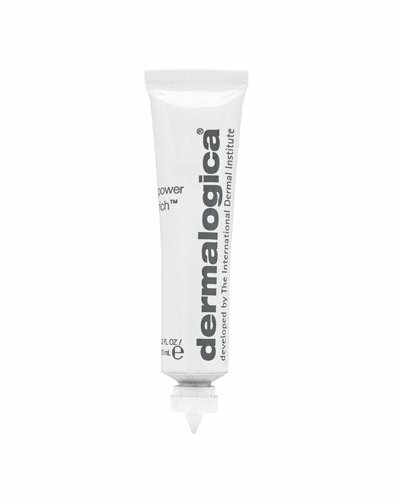 Active, cooling cream-gel masque energises skin to reduce visible signs of stress.